Creating a complete website in Responsive Web Design (RWD) technology, refreshing the image, developing a communication strategy, designing and developing online booking system and an innovative event calendar. Torun Technology Park was made primarily for companies operating in the ICT sector. The main motive for his creation was to provide entrepreneurs an optimal location to conduct and develop innovative business related to new technologies. For this purpose, there was built not only adequate infrastructure (including a modern data center), but also a whole network of business support institutions. Since its establishing, Torun Technology Park is strongly associated with the ICT industry. One of the essential elements of the promotional strategy was to have a modern website that would reflect the potential of TPT and have a positive impact on its image among potential investors. An important point was therefore to stand out from the strong competition of other regional parks. The target group includes mainly all sorts of investors associated with tech industry who are looking for a suitable location for development and conducting innovative business. Carried research showed that such people usually have a good knowledge of the issues related to design and functionality of websites and are quite critical in their assessments. This raised the bar even higher. 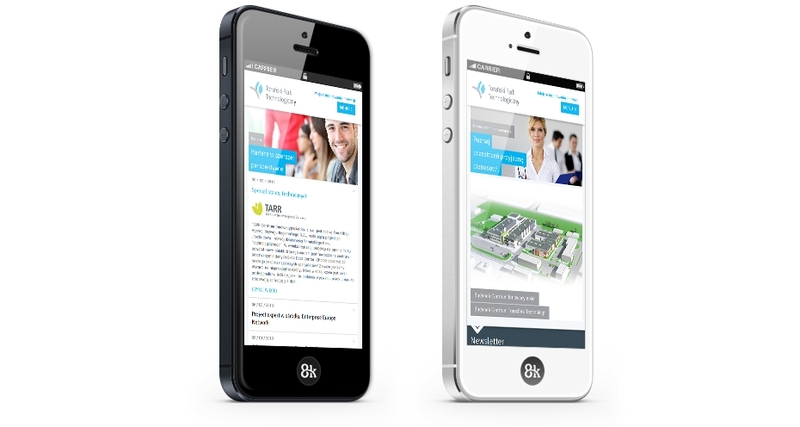 The project combined the two currently dominant trends in webdesign: minimalism and Responsive Web Design (RWD). But what exactly did we do? 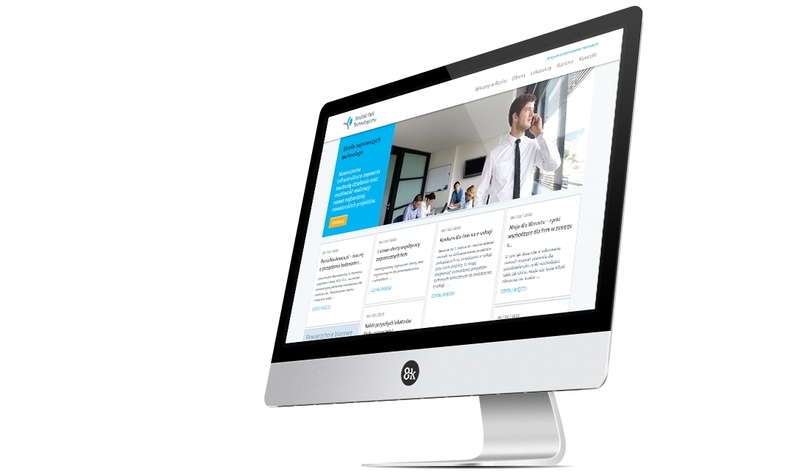 The result of our work was the creation of probably the first such large RWD technology based website in Poland. Thanks to this, TPT's page is not only visually appealing, but also easy to browse on mobile devices such as tablets and smartphones. The brand itself also gained a new image and communication strategy and now it's ready for expansion. Competitors can only envy. It was a really big project and during its implementation we had to change many of the our concepts and assumptions. It was not easy, but we made it and now we can proudly say that TPT has one of the best sites of technology parks in Poland. And it really can be a source of pride - not only for us, but especially for our clients.